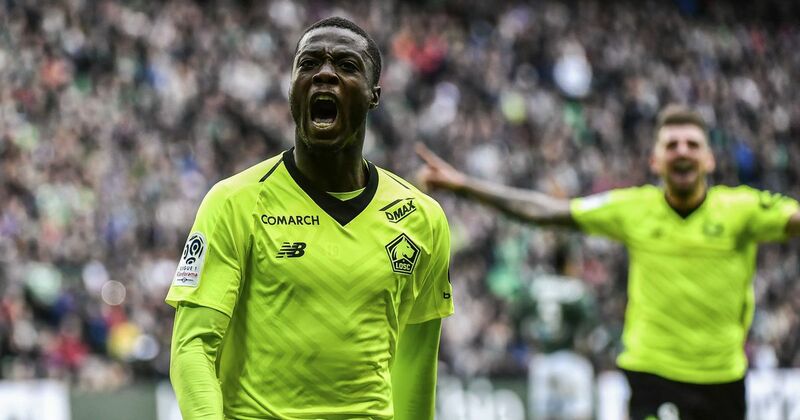 Nicolas Pepe Headed to Liverpool? Can anyone ever catch Man Utd? Could he return in time to face Ajax?